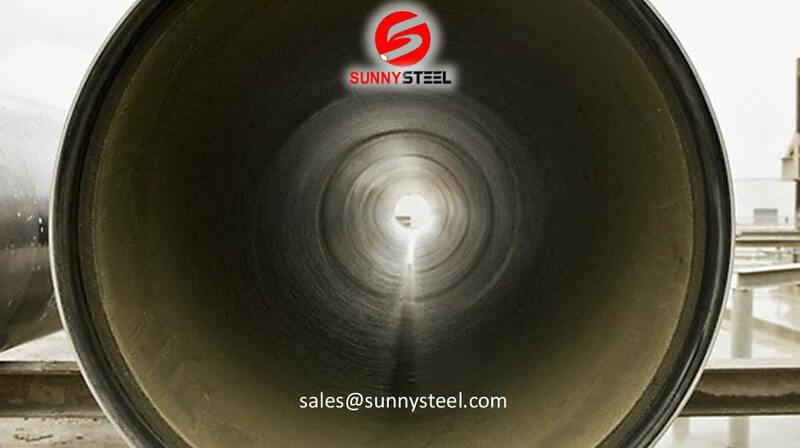 It is nearly 30 years ago to develop a new type of coating, using electrostatic spray coating of epoxy powder coating, the first film. 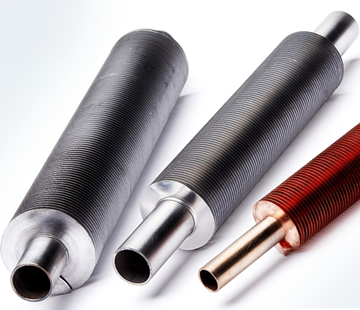 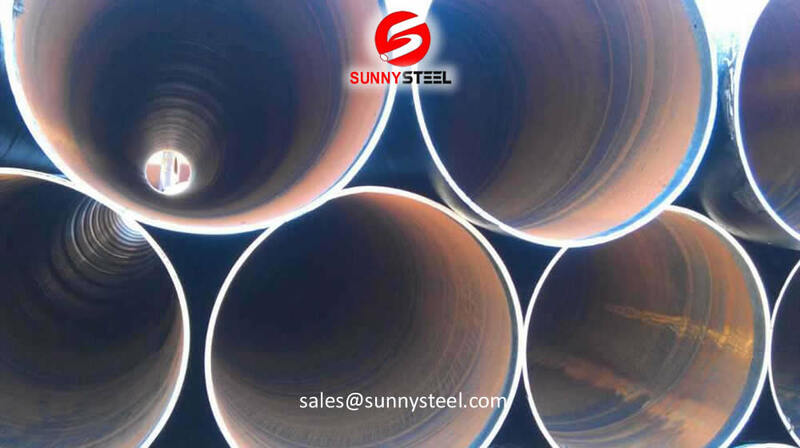 Three-layer PE/PP coating is characterized by excellent corrosion-proof performance,insulatibity,relatively long service life and mechanical damage resistance. 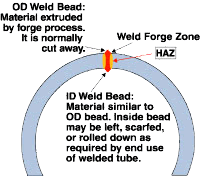 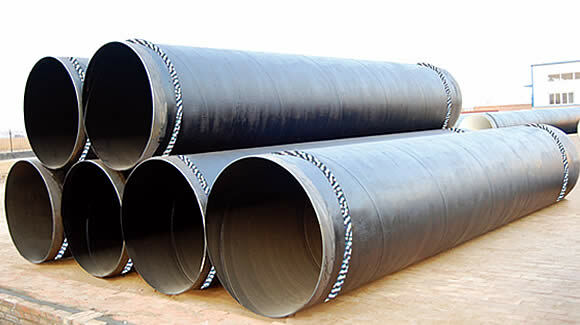 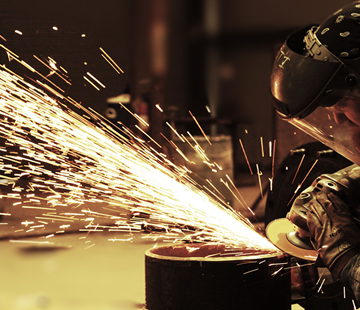 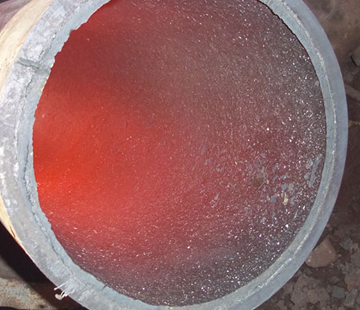 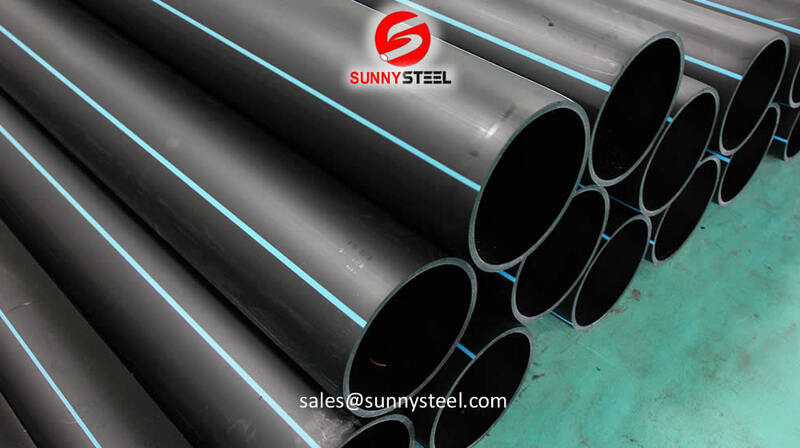 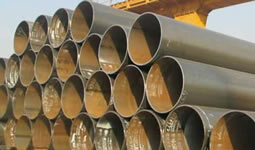 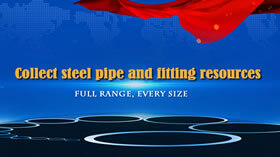 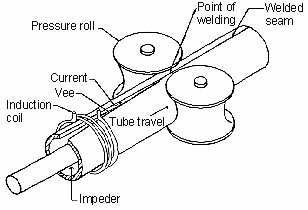 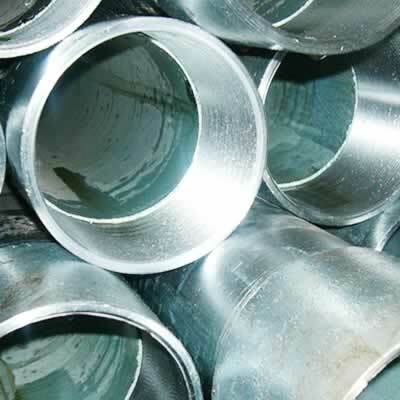 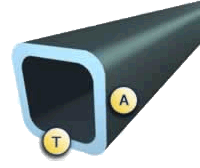 Thick walled steel pipe is the pipe diameter and wall thickness ratio of less than 20 steel pipe. 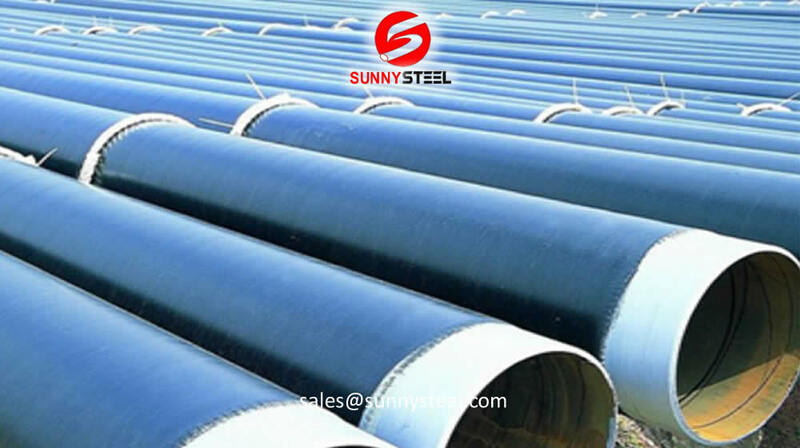 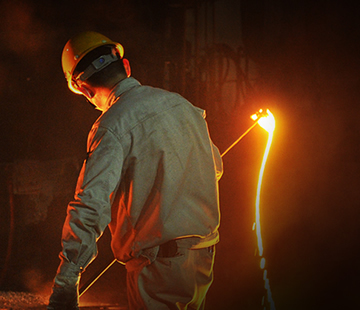 Rectangular steel tube comes in different sizes, specifications and wall thicknesses. 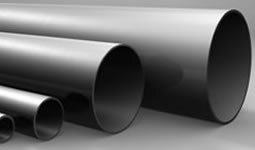 Its uniformity makes it predictable to use and visually appealing. 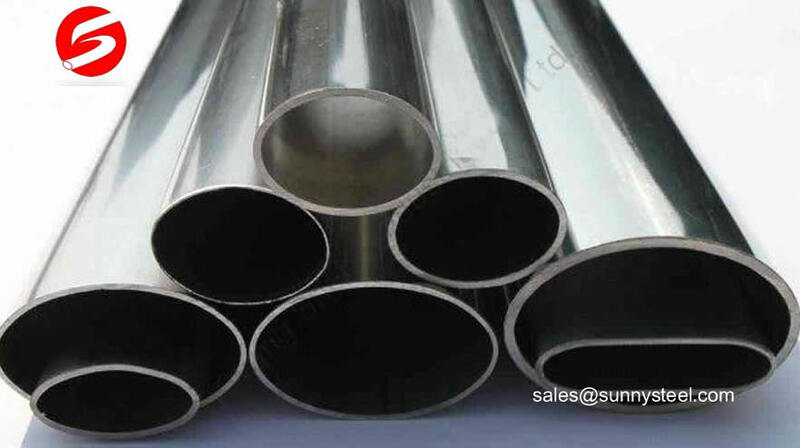 Stainless steel oval tube offered in grades 304 and 316 in a wide choice of sizes.